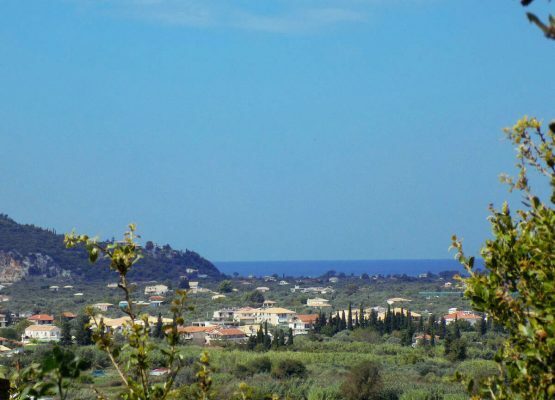 Plot of land is for sale in Evgiros Lefkada with view to the Ionian Sea. 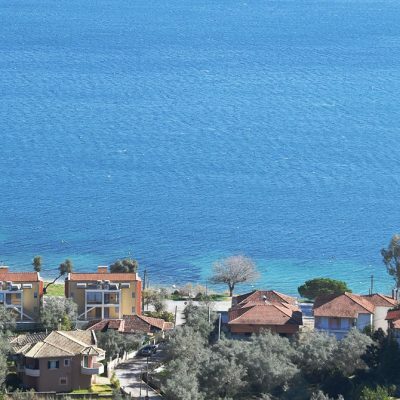 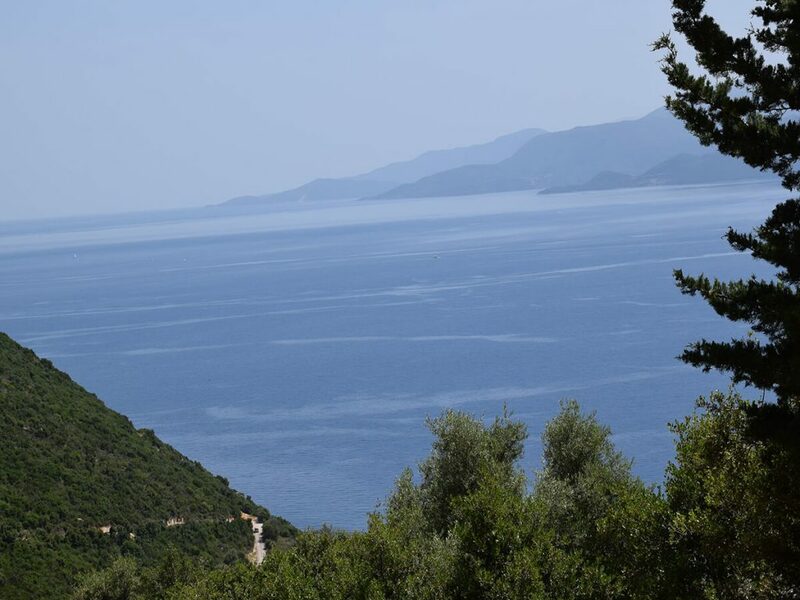 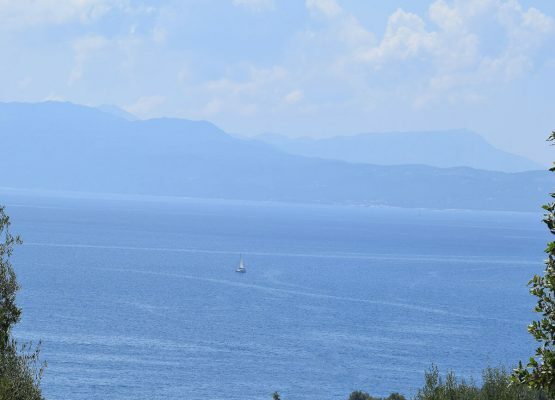 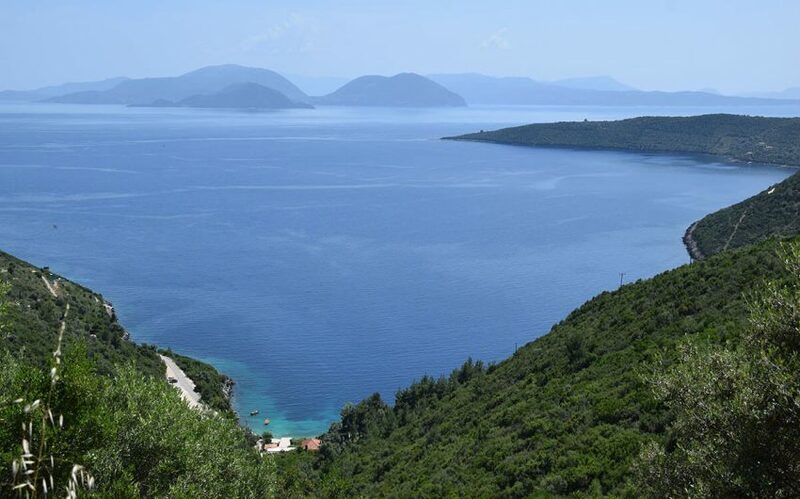 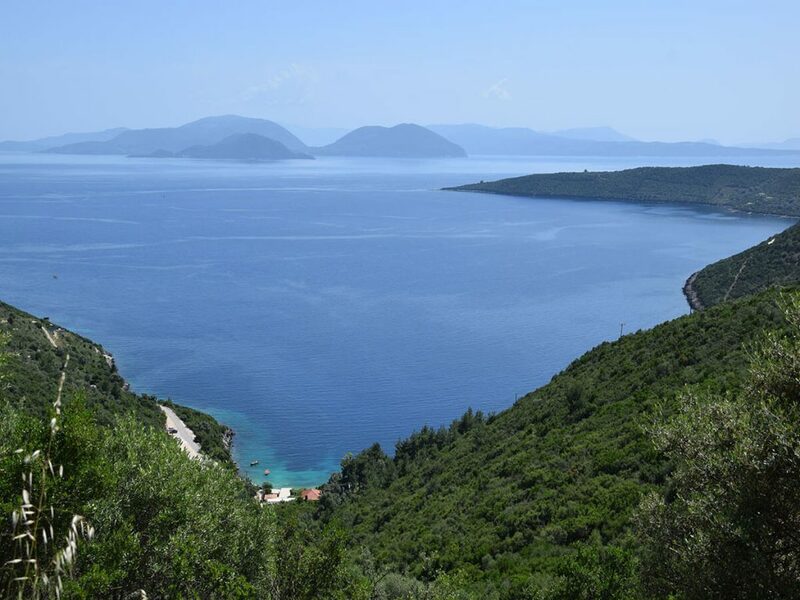 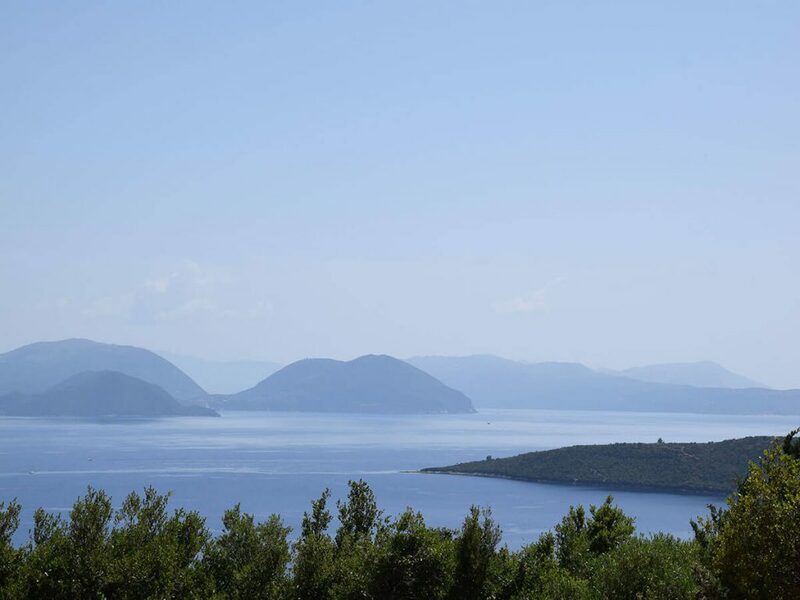 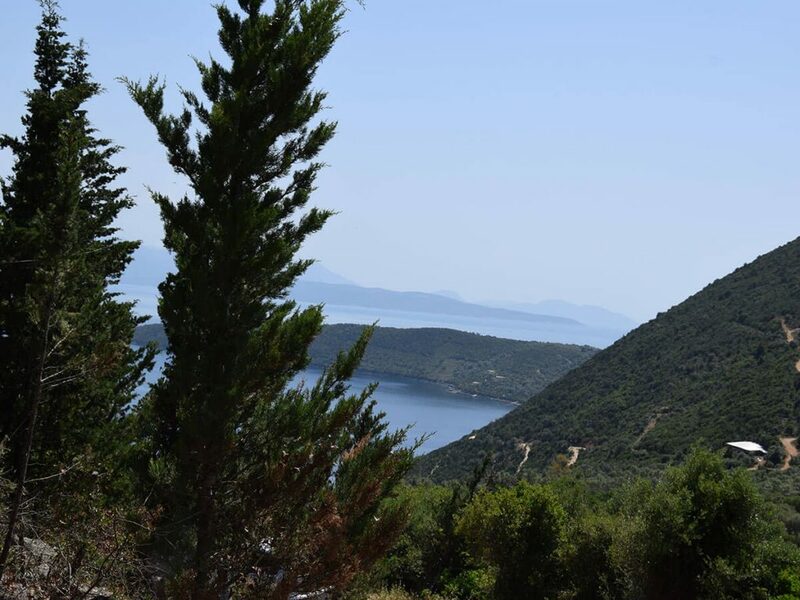 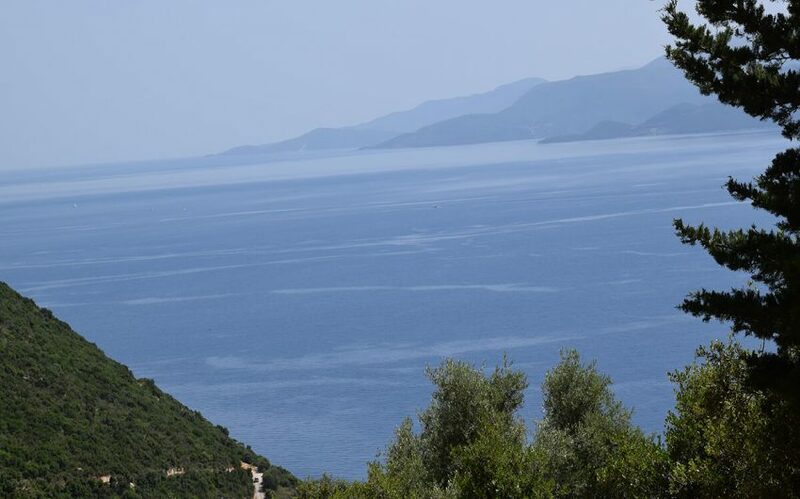 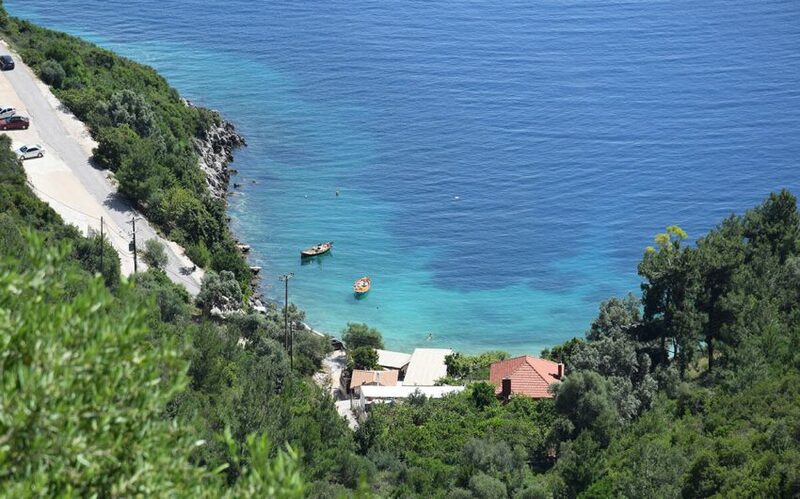 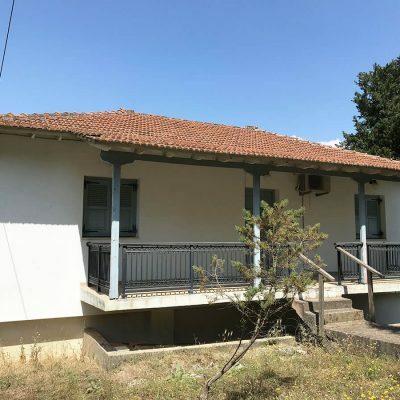 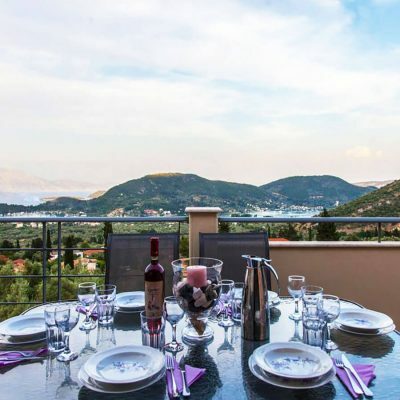 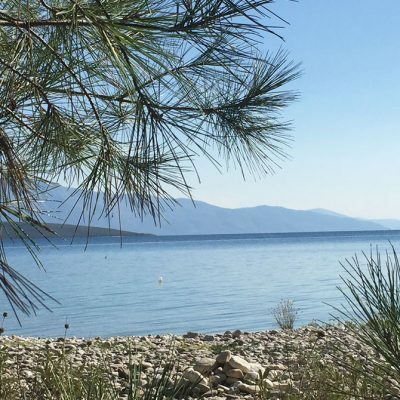 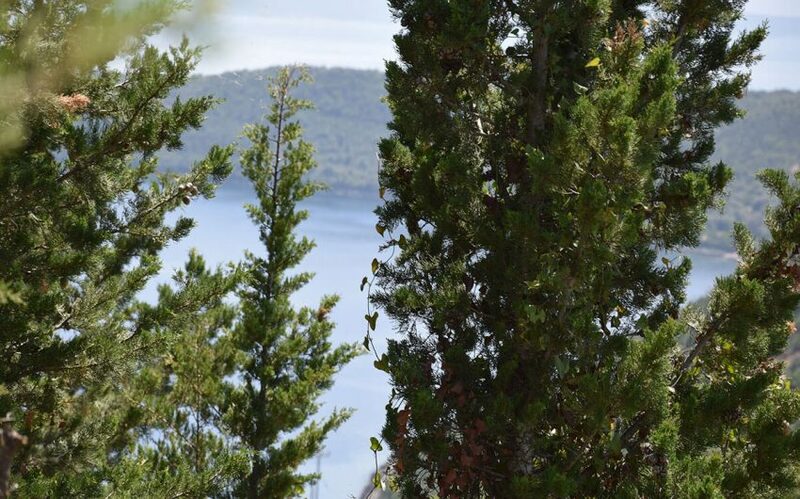 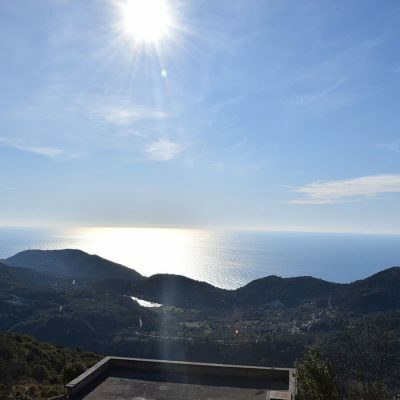 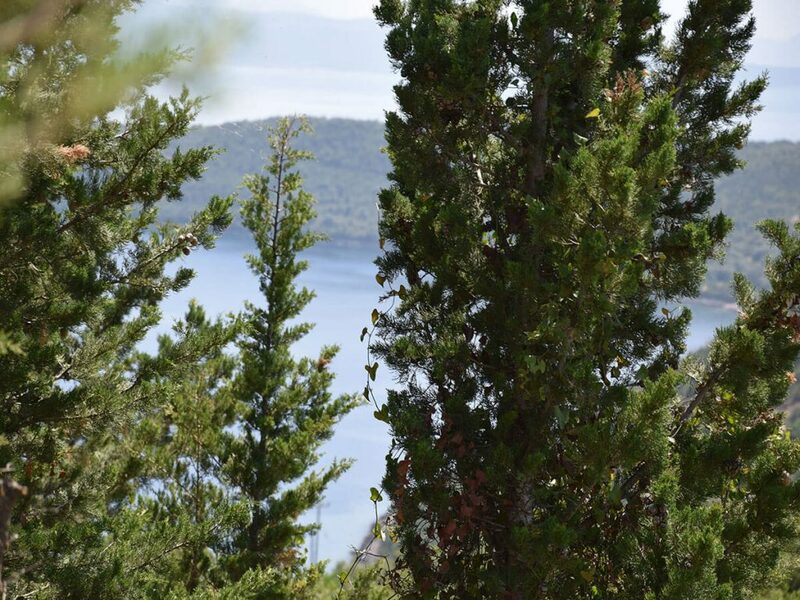 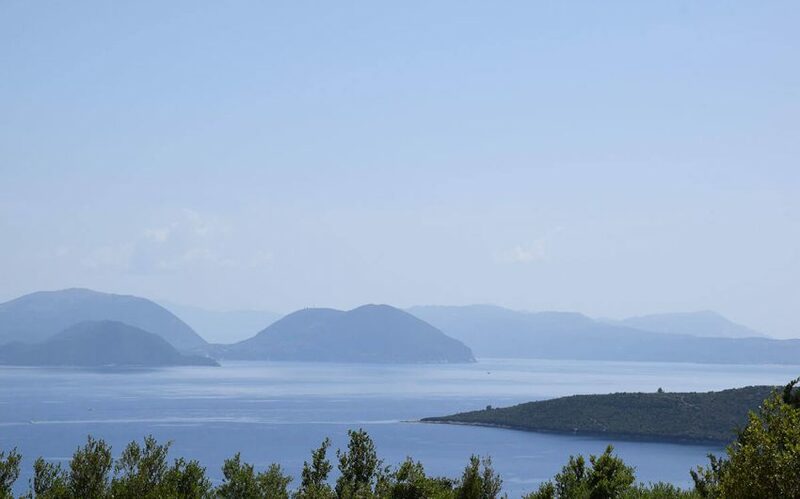 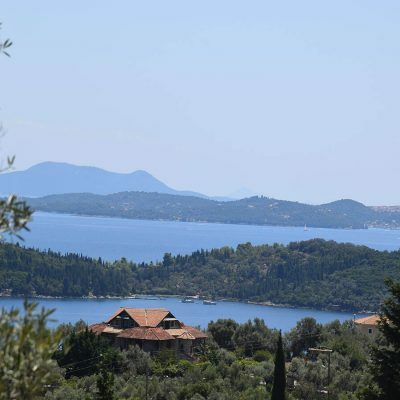 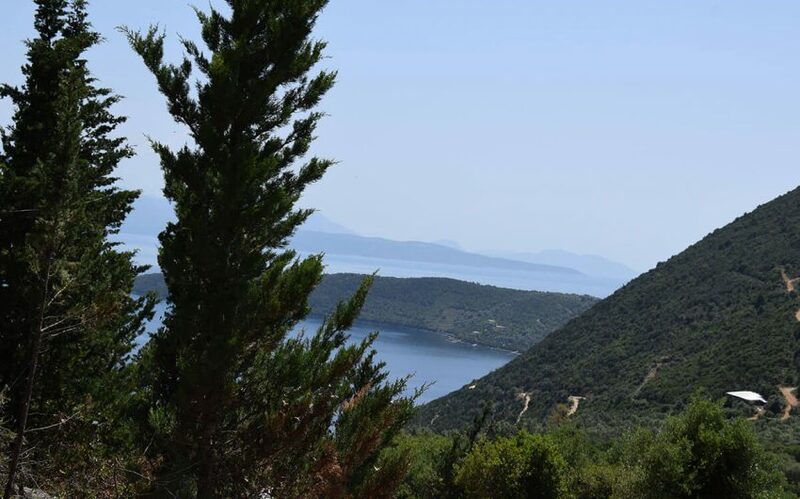 In Evgiros Lefkada a plot of land with 2.500 sq.m area ​​approximately is available for sale, with view to the Ionian Sea and the Ithaca Island. 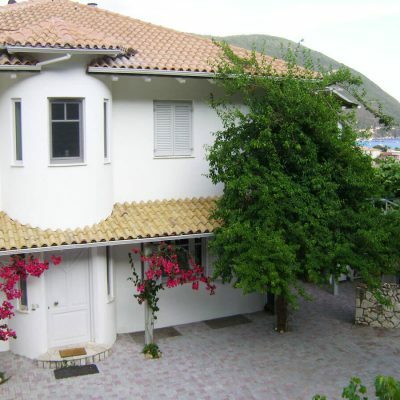 It’s surrounded by green landscape with peaceful ambience. 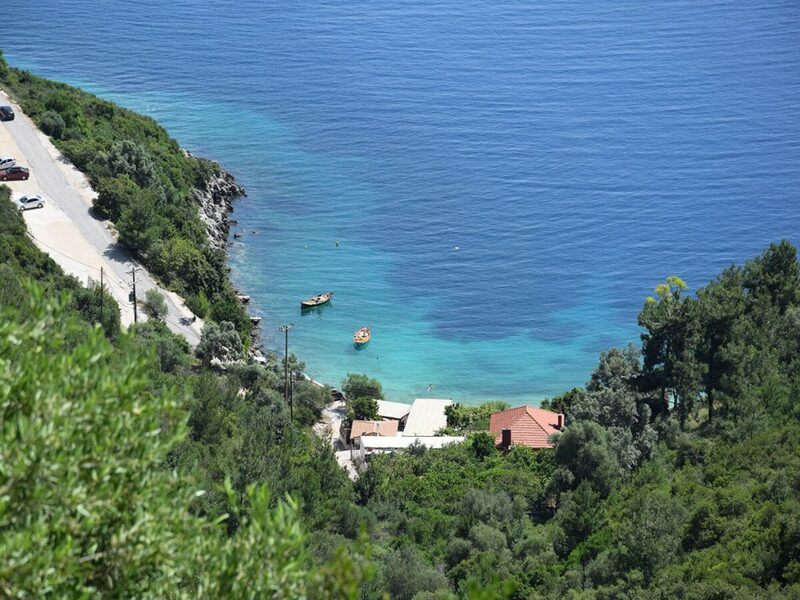 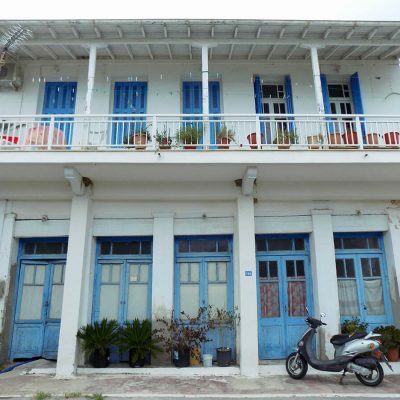 It’s located between the boundaries of the city settlement and the beautiful beach of Afteli, also known as Skidion. 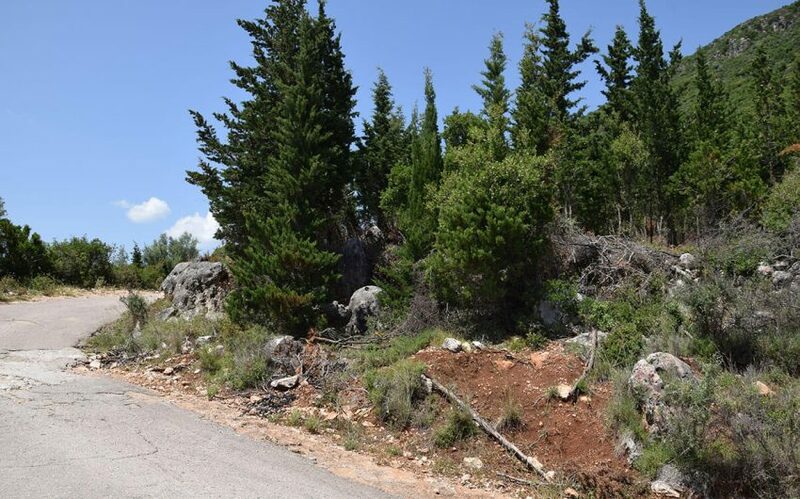 Access to the property is via paved road with asphalt and all infrastructure networks close. 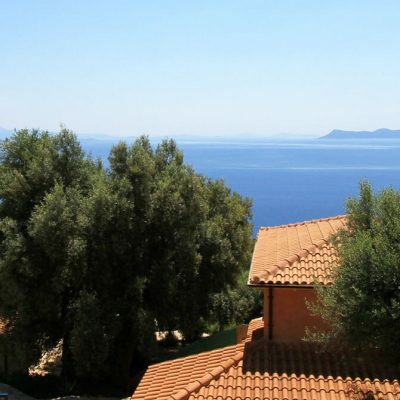 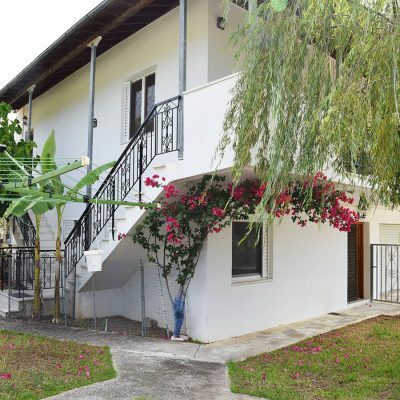 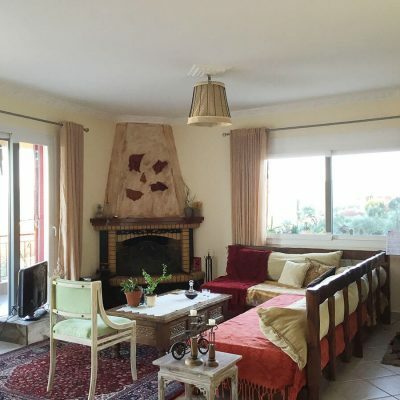 The orientation offers unobstructed view to the sea. 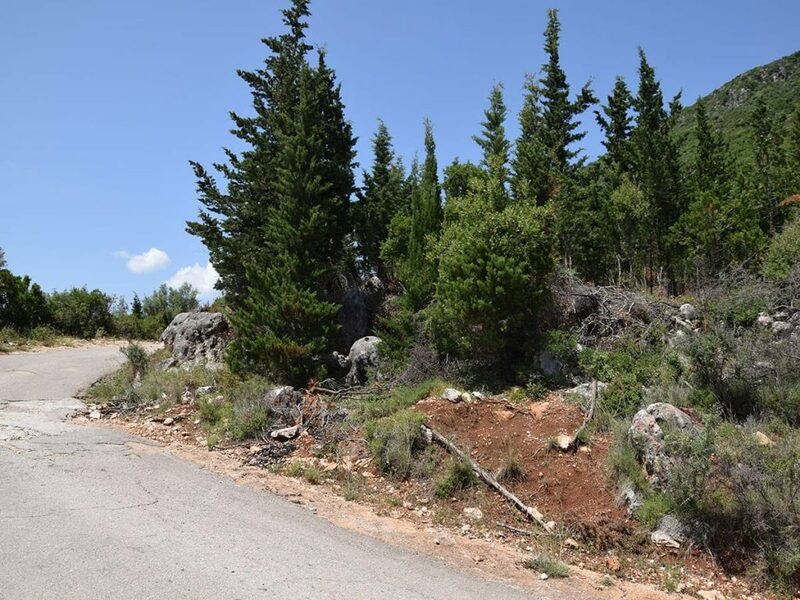 The limits are not challenged because the property is fully fenced and its slope is ideal for the implementation of any construction. 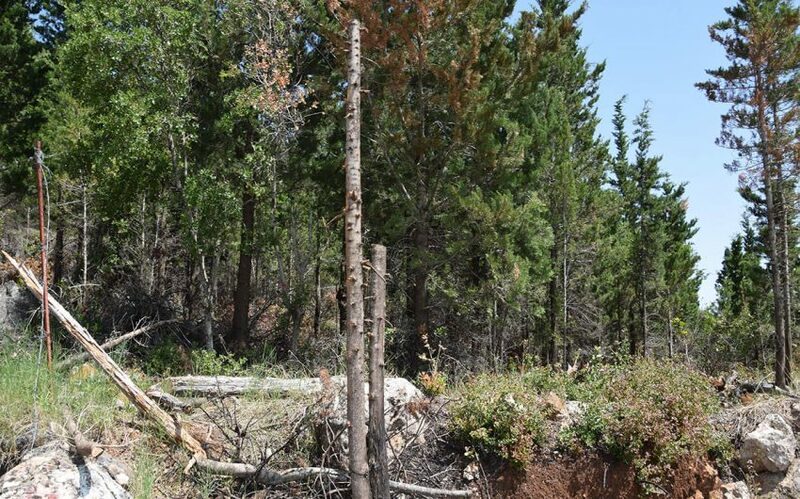 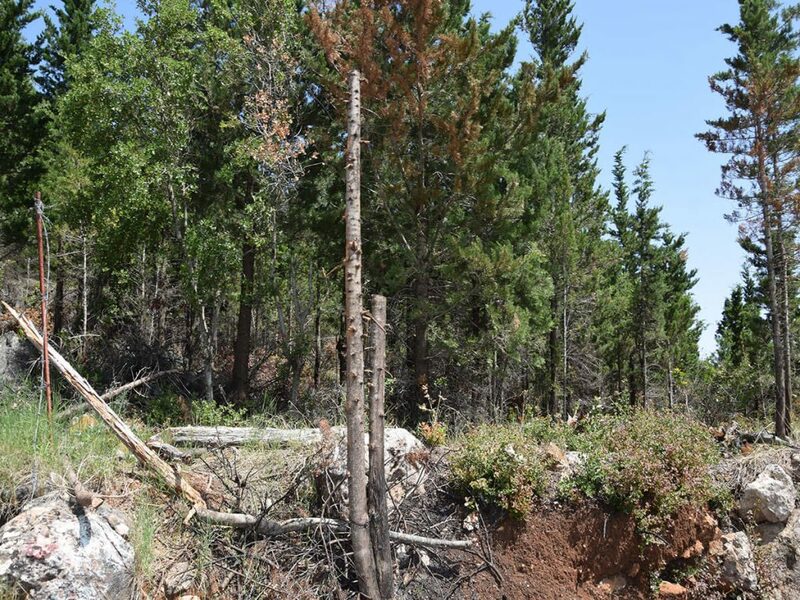 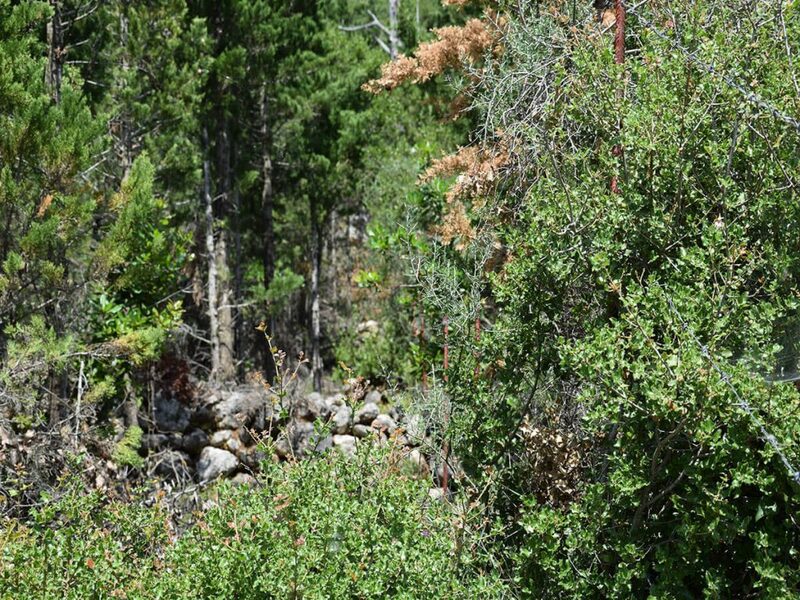 The property does not include a forest area. 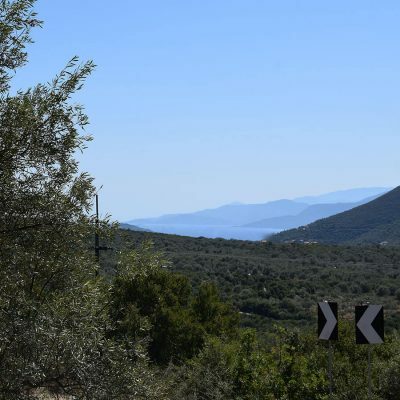 Distance from sea by car 500 m.
Plot of land in Ammouso, Lefkada. 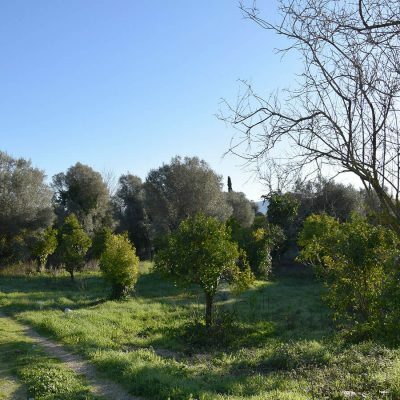 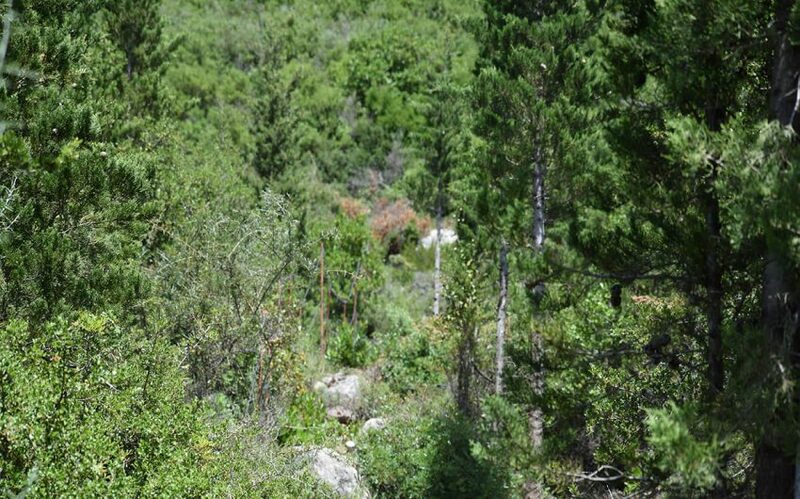 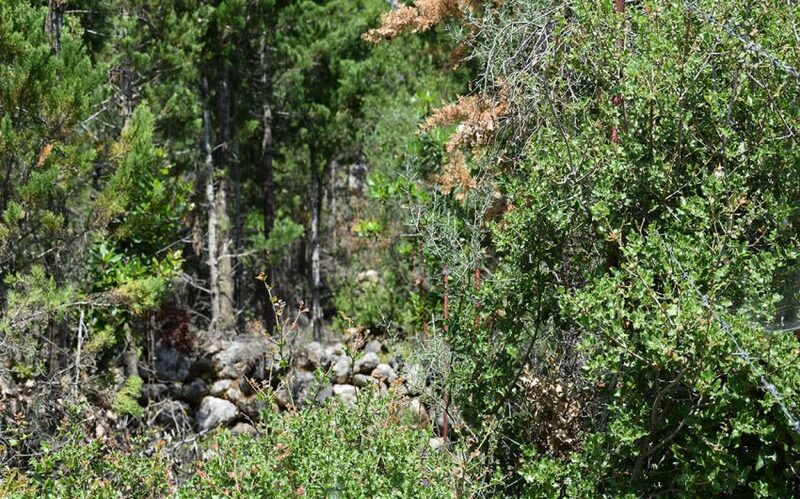 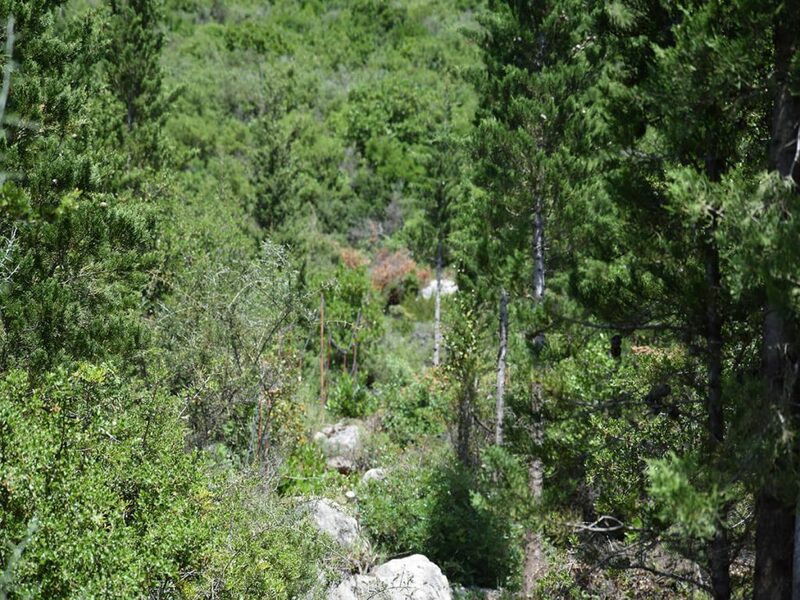 Rare plot of land in Kaligoni, Lefkada.